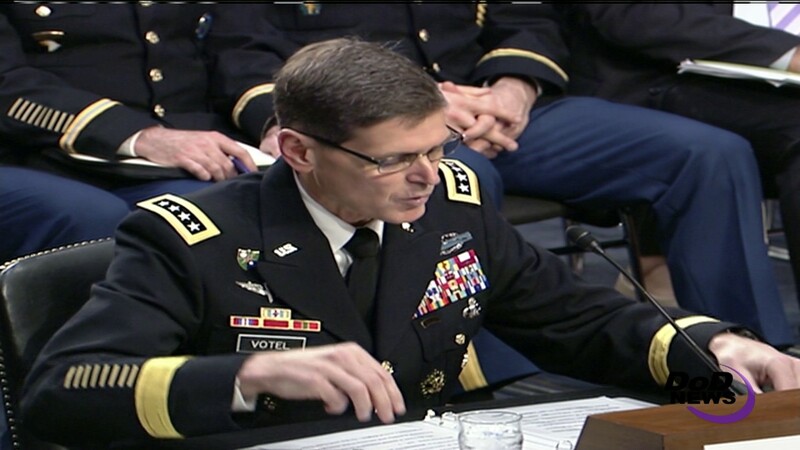 Iran poses the most significant threat to U.S. Central Command's complex area of responsibility, Centcom commander Army Gen. Joseph L. Votel told the Senate Armed Services Committee today. The coalition against ISIS continues to build momentum in defeating the terrorists in Iraq and Syria, and is pressuring the terrorists on multiple fronts and across all domains, according to Votel. 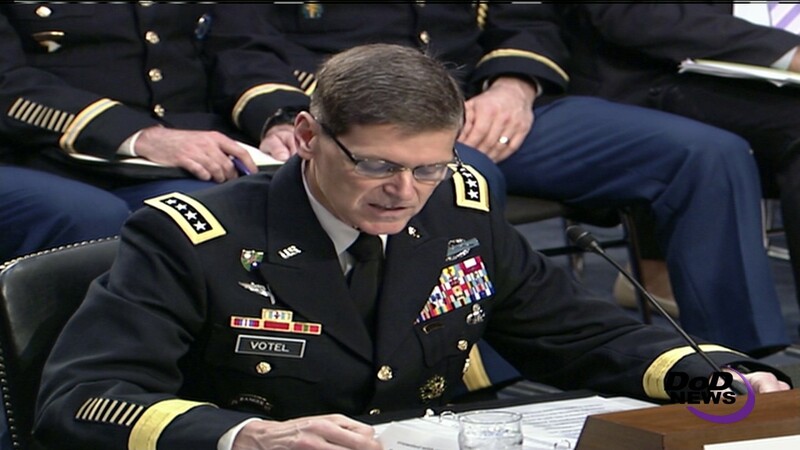 "While we must take the necessary actions to counter immediate threats, such as ISIS in Iraq and Syria," Votel’s written statement to the committee said, "we also need to find ways to address these and other root causes of instability if we hope to achieve lasting positive effects in that part of the world." The Afghanistan’s security forces are beginning their third year with full responsibility for security, with limited U.S. or coalition support, Votel pointed out.